Women who wear high-heeled fashionable shoes (2 1/2″ or higher). Polypropolene shell, suede, expanded vinyl, S-B rubber, and PoronTM. 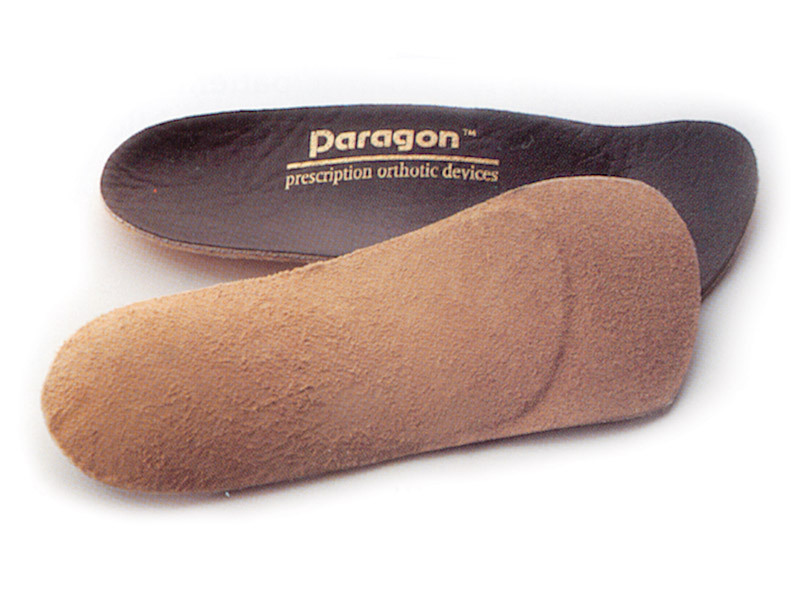 Sagital plane – keeps heel in heel cup, increases toe box room. Lifetime guarantee against breakage of polyproplene shell with normal wear.